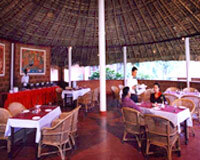 Hotel Misty Woods is located on the foot of the highest peak in Coorg 'Thadiyante Mol'. Misty Woods is farm resort located about 3800 ft above sea level along the picturesque mountain ranges of Western Ghats. The resort is located in an unpolluted location and is an ideal place to relax and rejuvenate oneself. 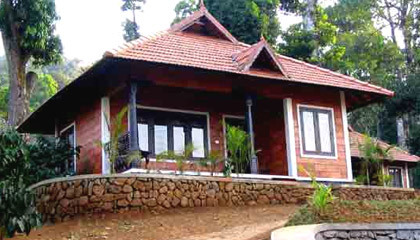 Misty Woods, Coorg offers 10 independent cottages and 2 dormitory type accommodation. 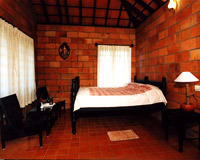 All the cottages are built in Kerala style architecture and conform to the vastu shastra. All Spices: A thatched round restaurant serving exclusive cuisines of Kerala, Coorg, North Indian, Chinese and Continental delicacies.